It’s in early childhood that attitudes to diversity are formed, and teachers see quality education here as the key to children growing up with a positive sense of self that enables them to respond proactively to life’s challenges. The Adelaide Early Childhood Centre in Wellington makes a point of celebrating diversity. “It’s about really valuing difference – rather than making everyone feel the same, it’s about every child feeling just as great about themselves as the next child does,” says Head Teacher Karen O’Leary. For teachers, it’s about being able to reflect on as many differences and experiences as possible. “If teachers have time to reflect, they can challenge their own stereotypes and ways of doing and thinking – this creates opportunities for growth,” says O’Leary, who is also known as a comic actor, most recently in the TV series Wellington Paranormal. O’Leary advocates for authentic learning – “you don’t want tokenism”. The best learning flows naturally from conversations with children and whānau, she says, including positive questions to and from children. She sees the benefits as limitless. The more children see differences, the more understanding and appreciation they have. 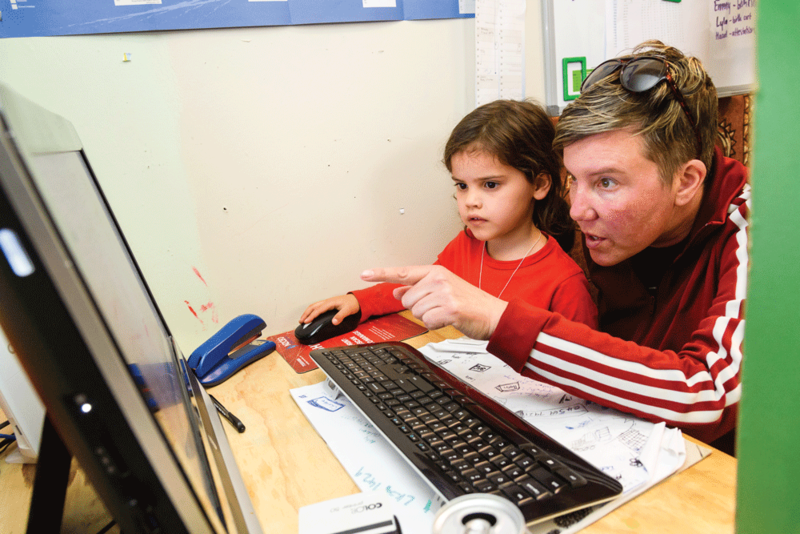 “It helps that at Adelaide, in terms of gender and family make-up, I’m lesbian – some basically think I’m a man!” O’Leary’s son and her partner’s son have both attended the centre. O’Leary acknowledges that tensions around inclusivity, related to escalating culture wars, have worsened in recent years. “It can get really complex. For example, we would always accept people’s religion but then there are human rights issues about how some religions treat women and gay people. “At what point do you draw the line? We did have someone make some comments that were a bit racist and we did have to challenge that.” She believes that centres need to be resourced to navigate these minefields. 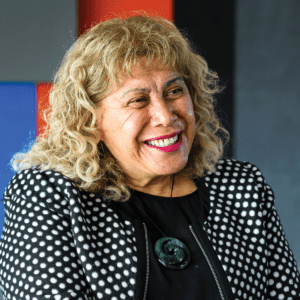 Long-time kōhanga reo teacher and now professional learning facilitator, Manu Pohatu (Ngāti Porou, resident in the Waikato), acknowledges O’Leary’s comments about authenticity and tokenism. 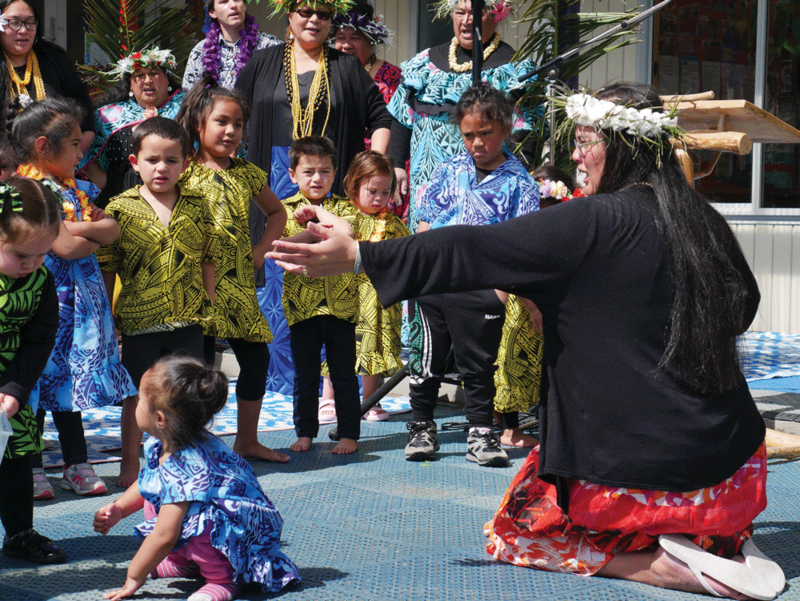 For Toru Fetū Kindergarten in Porirua, part of the Whānau Manaaki group of kindergartens, engagement is key to inclusivity. Toru Fetū means three stars and the kindergarten nurtures three languages and three cultures – Cook Islands, Niue and Tuvalu. “It’s all about relationships,” says Whānau Manaaki senior manager Caroline Mareko. These include relationships with children, whānau and organisations such as Plunket, the dental hub in a neighbouring school, other health and social services, Oranga Tamariki, the Cannons Creek library and so on. But Toru Fetū also recognises that parents need help to navigate services, especially learning support services. So Toru Fetū and a neighbouring Pasifika kindergarten share a community liaison teacher. “Referrals need to be made, observations made, and meetings held with parents to clarify information and to help with attending appointments,” Mareko says. Last July, Toru Fetū’s strong links with its communities were recognised with a Prime Minister’s education excellence award. Last July, Toru Fetū’s strong links with its communities were recognised with a Prime Minister’s education excellence award. The kindergarten was a finalist in two categories and an overall winner, taking home $26,000. “It recognises that we’ve been doing fantastic work with engagement and we’ve sustained it,” says Mareko. She says the secret to maintaining strong engagement with families is teachers taking time to develop respectful relationships, teachers who have links to the community, and teachers who care, not just about the children, but also about culture and families and making community connections. It all supports children’s learning. The service has also had a programme to train its own students who study while working, to help develop qualified teachers with Pasifika language skills. 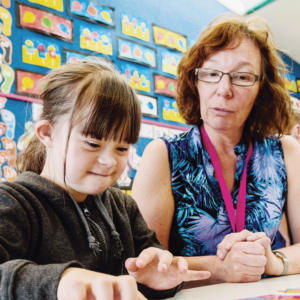 Training will feature at another Wellington kindergarten, Owhiro Bay, where Senior Head Teacher Christina Rizos also sees inclusivity as a chance to boost adult and child learning. The service has won a $5000 NZEI Te Riu Roa scholarship to run classes of New Zealand Sign Language (NZSL), for teachers and parents from the kindergarten and nearby Owhiro Bay School. The initiative was instigated by the parent of a child, who is also a teacher at the kindergarten. Her daughter, Frankie, has Down Syndrome, and she, along with a number of children in the school, are using NZSL. She says teachers get to expand their practice, and children learn that everyone is unique and that we all have different needs and need different environments. 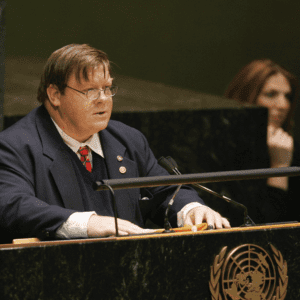 Their book focuses on inclusivity as a form of power-sharing within centres – that centres and services must welcome differences and continually adjust. The work is never done, because each family brings change to a centre. But while it is demanding work, it is also hugely rewarding and vital. Rather than imposing what might be narrow and fixed understandings about ethnicity, wealth, ability, gender, sexuality and the like, it is better to “figure out who these new people are, about the connections that matter to them, and how they want to be known – and to work with that”, they say. A second edition of the book is due for release in 2020 from NZCER Press. At a systemic level, significant structural change is needed to overcome barriers to opportunities offered by inclusivity. At a systemic level then, significant structural change is needed to overcome barriers to opportunities offered by inclusivity. NZEI members are seeking to drive this in two ways. First, ECE members are actively pursuing a pay equity claim through the campaign Fair’s Fair – Mana Taurite Pay Equity. A pay equity settlement would recognise that the ECE workforce has been undervalued because it has traditionally been seen as “women’s work”. Improved conditions would relieve the stress that too many educators face, and give them space to develop their practice. 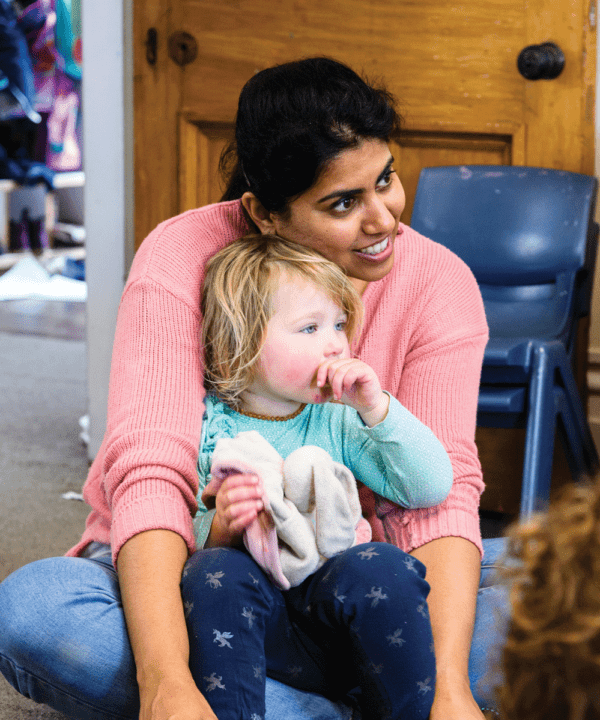 Second, NZEI members have developed Shaping Our Future: Our 10-year strategic plan for ECE, which sets out an ambitious plan to reignite the sector, including better planning of provision, better ratios, better access for families, and immediate reinstatement of funding for 100% qualified teachers. The government has released its own strategic plan, which signals a shift in the right direction, but at a slower pace. Members are urged to provide feedback on the government plan by 15 March 2019.